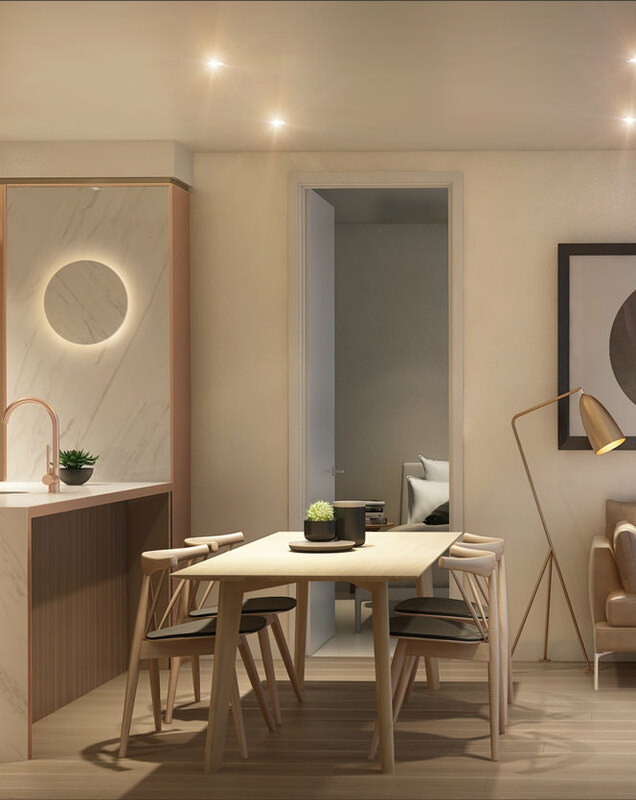 In this prestige zone, Premier Tower’s residents on level 48 and above enjoy the privilege of exclusive access to Premier Club and apartments. The top 28 levels are your place for luxury living, with private access to world-class amenities that make your city lifestyle a pleasure. Stunning finishes throughout this light-filled space add designer style. 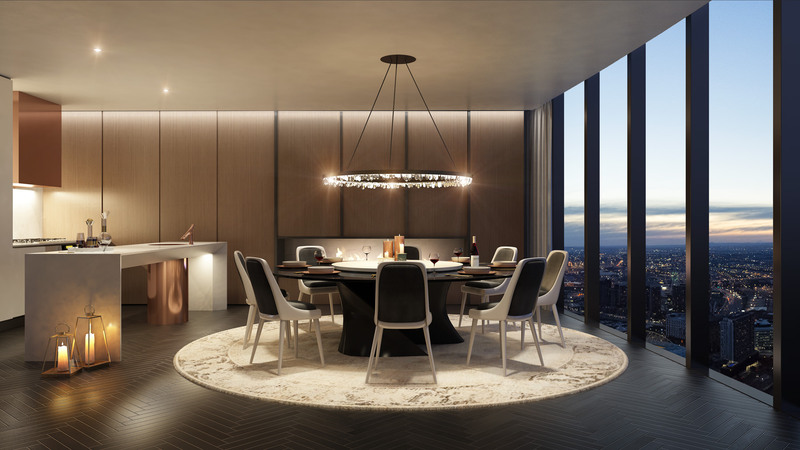 The views sweep across Melbourne’s CBD, while inside, natural stone combines with timber flooring and wool carpet in the bedrooms, for pure luxury throughout. The cool finish of metal tapware adds a contemporary designer touch and the warmth of timber floorboards is all about indulgence. 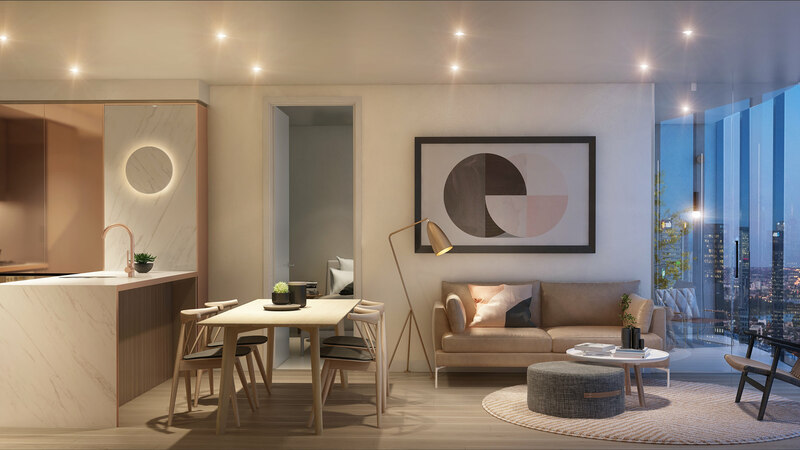 Your city apartment living is luxurious, with glass and mirror splashbacks that sparkle with sleek urban style, in a space that is ideal for entertaining. This exclusive area is for Premier Tower’s most discerning residents to enjoy. 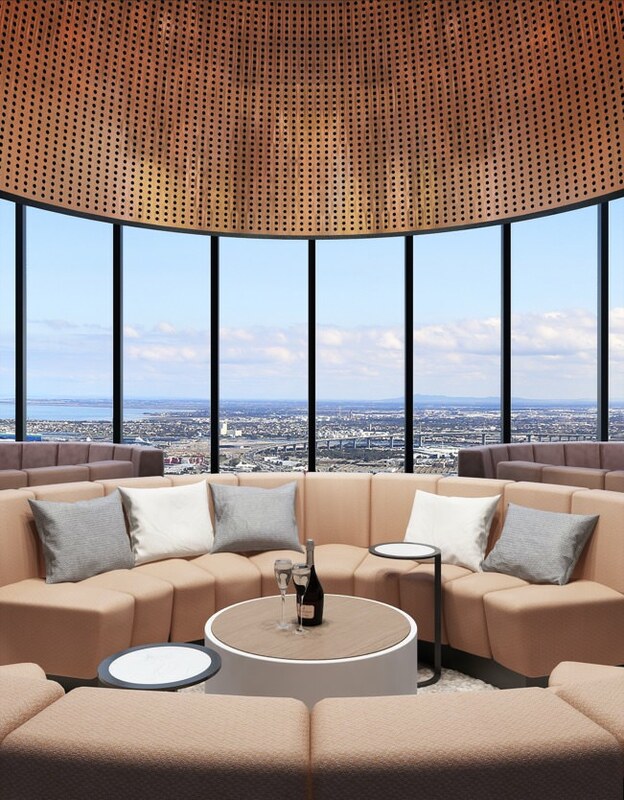 Relax in luxurious lounge areas, escape to an exclusive private dining experience, or entertain your friends and business colleagues surrounded by the indulgence of design innovation. 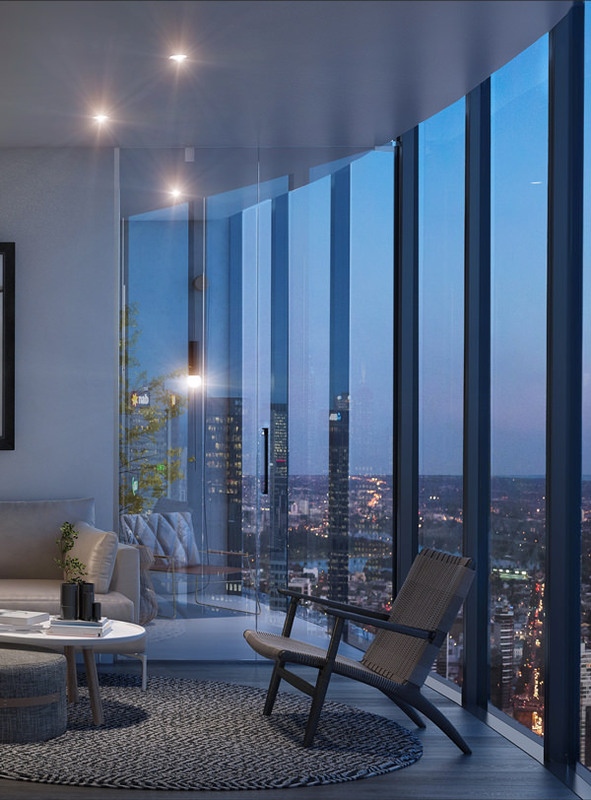 The stunning Melbourne views are the pinnacle of city living.  Lifestyle at this level is a privilege that demands exclusive access. 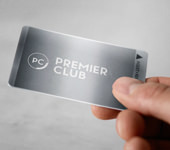 Your Premier Club card allows you access to Level 76’s luxurious style and convenience – enjoying the benefits of private dining and boutique entertainment. 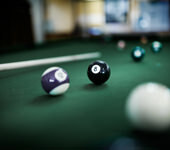 With access to your own billiards tables, entertainment is easy and relaxed. Level 76 has everything you need for absolute enjoyment. 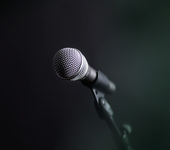 For fun with friends, family, or your corporate connections, the exclusive karaoke lounge is yours to enjoy in uncompromising style, with the dazzle of holographic effects for a unique entertainment experience.